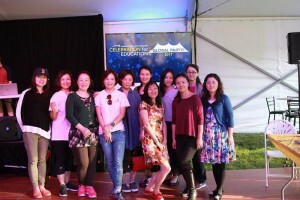 Chinese Americans actively participated annual fundraising events organized by Lexington Education Foundation (LEF). 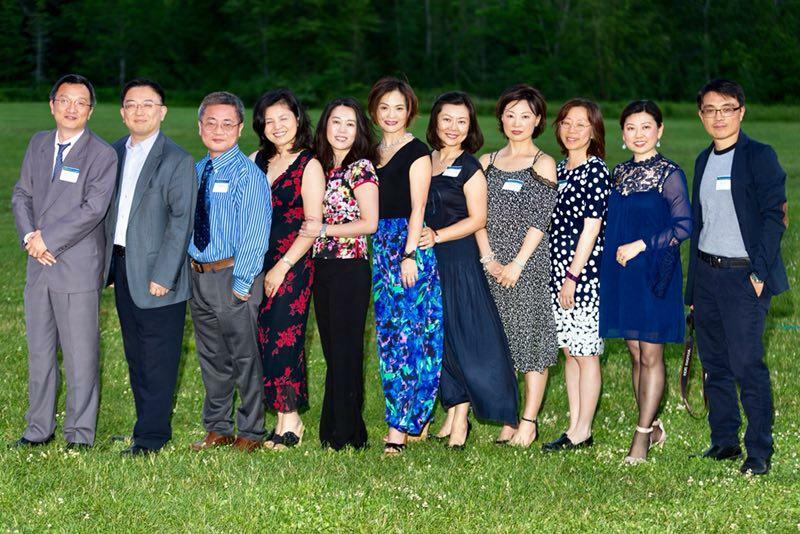 This year, more Chinese American residents volunteered and attended the LEF Free Global Party and Annual Gala. 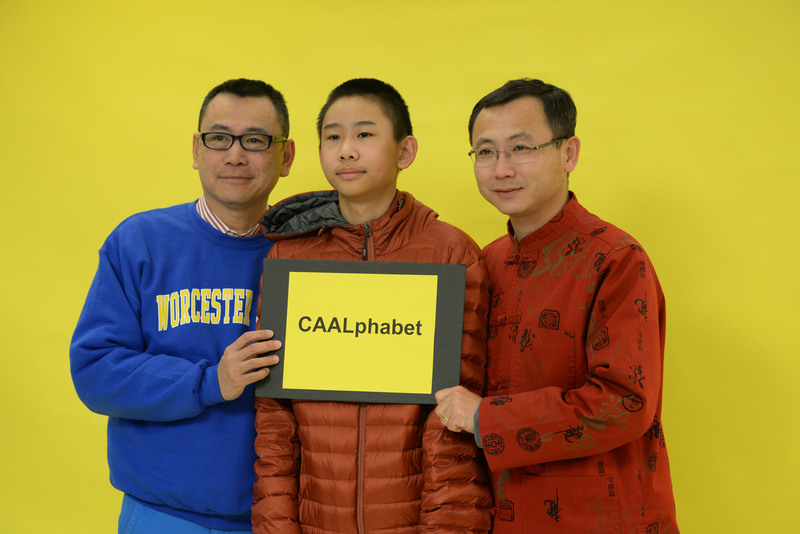 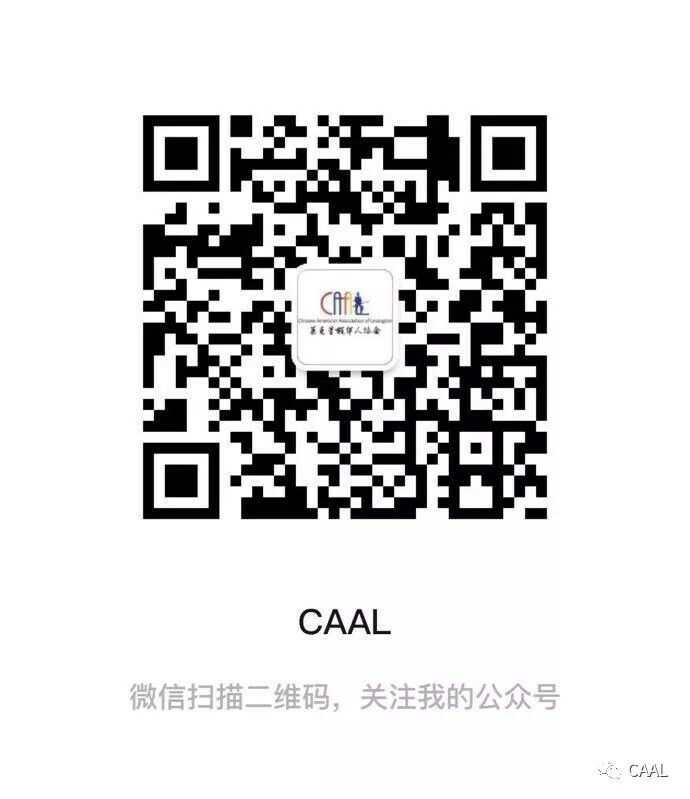 CAAL also sent “CAALphabet” team to the Annual LEF Trivia Bee. 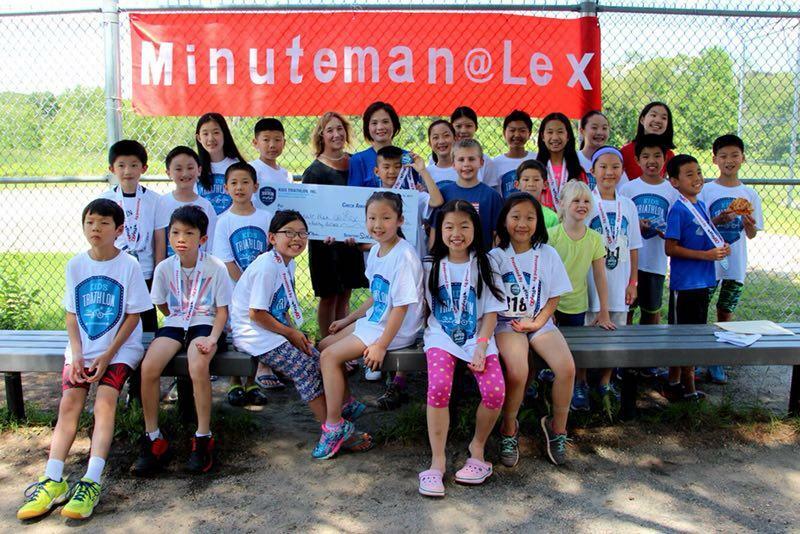 The younger generation raised $740 for LEF by participating Annual Kids Triathlon. 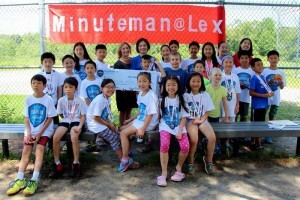 The Lexington Education Foundation brings the community together to build and sustain the excellence of the Lexington Public Schools through funding innovations in teaching and learning in all nine schools.